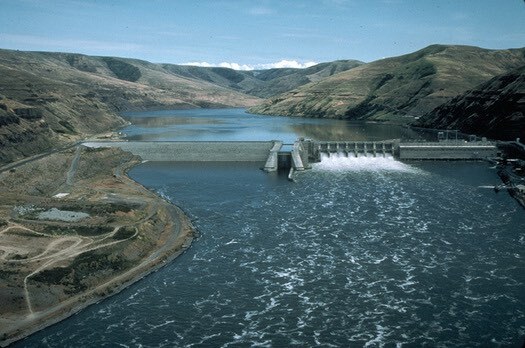 BOISE, Idaho -- A new study finds hydropower from the lower Snake River dams could be replaced with renewable-energy sources, potentially providing a framework for saving the region's salmon. "Any discussion of removing the dams really couldn't get past the question of, 'What do we do if the lights go off?' And so, the fact that this study shows categorically that reliability will actually be enhanced with a portfolio of renewable resources takes that issue off the table," says O'Leary. "That build-out of resources -- wind, solar and storage -- will require a lot of jobs and a lot of investment in the region that will help, as would removal of the dams," says O'Leary. "So those are things that will accrue to the benefit of those communities in many cases, as well as the fishing and tourism industries that will grow."